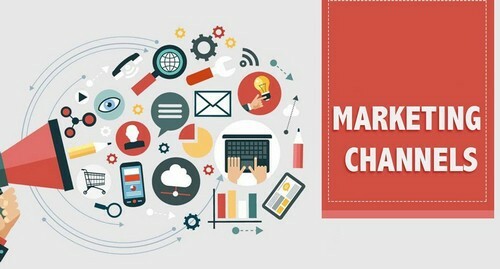 What are Marketing Channels and their application in marketing? 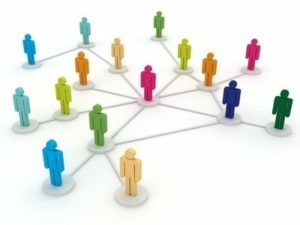 Marketing Channels can be defined as the set of people, activities, and the intermediary organizations that play a crucial role in transferring the ownership of the goods from the point of production or manufacturing to the point of consumption. 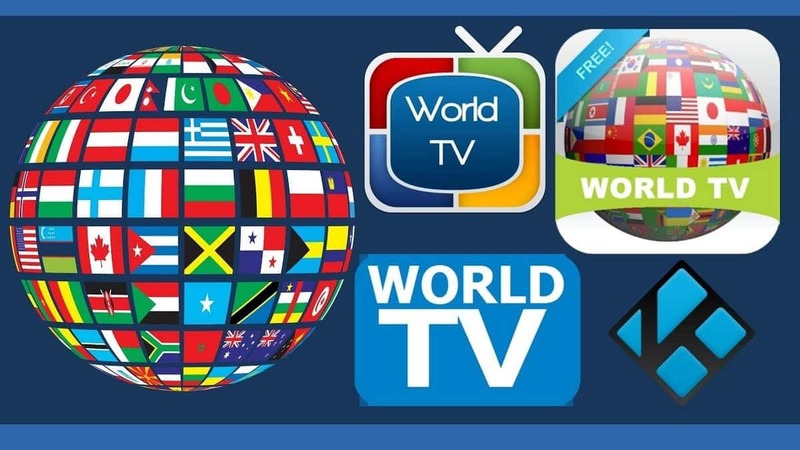 Basically, they are the various channels or platforms through which the products reach to the consumers or the end-users. They are also known as the distribution channels. This is one of the most simple and effortless types of the Marketing Channels as the goods produced reach to the consumers directly from the house of manufacturer. It works as cost-effective and profitable for both the parties involved as there is no further involvement of the middlemen such as retailer, wholesalers, and agents that charge their commission increasing the overall price of the products. Example of this marketing channel : There are many bakeries and handmade chocolatier brands that directly sell their confections to their customers through their shop, eating joint, or home delivery through the orders placed on the website or social media handles of the bakery owners or chocolatiers. 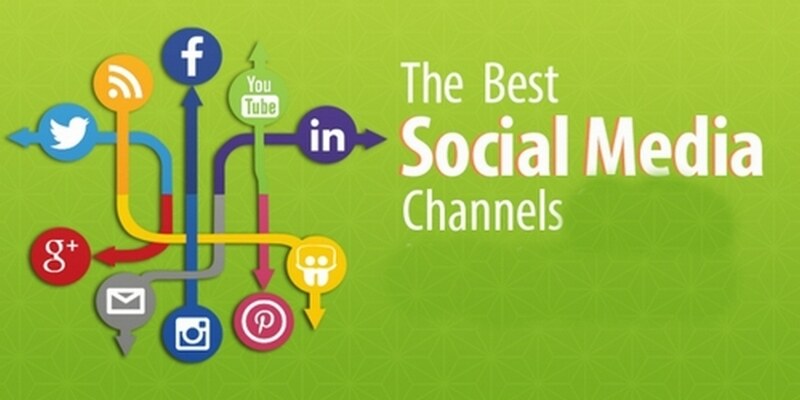 This type of Marketing Channels is one of the highly adopted and preferred channels in the industry. The manufacturers who specialize in the manufacturing of the shopping goods such as shoes, furniture, and fashion apparels amongst others opt for this Marketing Channel. Example of this marketing channel : The various items of furniture from the manufacturers of China that are displayed and sold through the local retailers are marketed and distributed through the above-mentioned channel. They procure the furniture items directly from the manufacturers in China and sell it to the local market adding their profit margins attaching the brand name of imported furniture. The same case applies for the fashion apparels having the name attached of imported items from the countries such as Bangkok, Hong Kong, and Korea. The retail boutique owners regularly visit the manufacturers in these countries to purchase the items and then come and sell to their local target market. 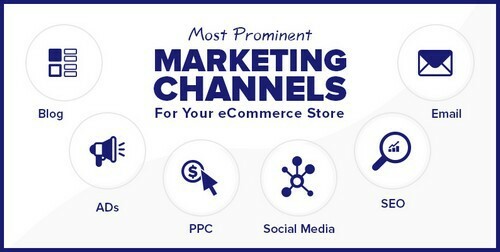 This category of Marketing Channel is usually adopted by the consumers who are looking out for bulk purchases of the specific items and procuring the same from the wholesaler works out quite easy and cost effective for them owing to the economies of scale factor plus no involvement of other intermediaries. The wholesaler reduces the cost to the consumer such as service cost or sales force cost making the items available to the consumer at cheaper rates. Example of this marketing channel : Shopping from the factory outlets of the brand or warehouse clubs where the consumer has to sign for the membership with the wholesaler in order to buy the products at cheaper rates. 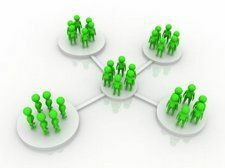 This type of Marketing Channel involves more than one middlemen or intermediary making the goods reach to the consumers. The agents or the middlemen helps and assists with the sale of the goods and charge their commission from the manufacturer. They are quite helpful when the goods need to reach the consumers in a short span of time. 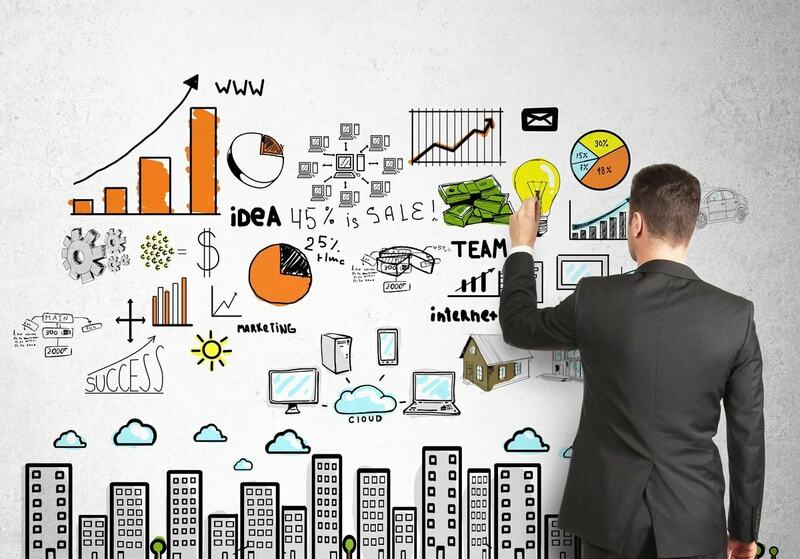 Marketing channel decisions are the most important decisions by management. One additional level if added to the distribution channel, can increase costs like anything. Because you have to give margins to the distribution channel so that they work for you. 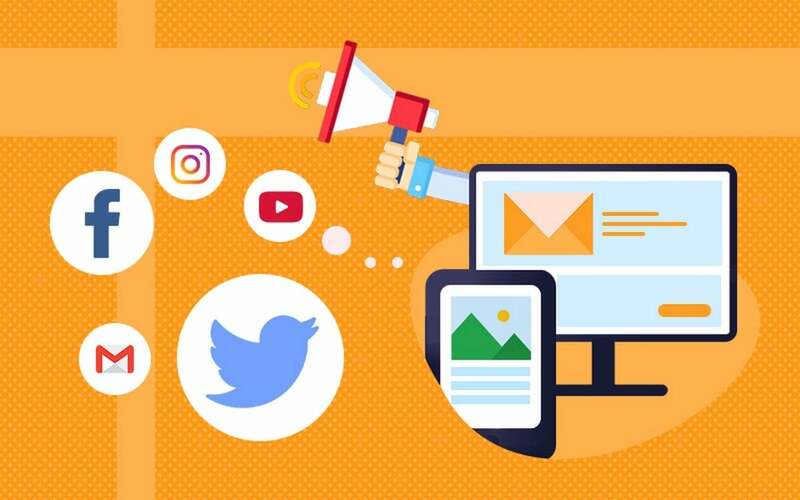 The first and foremost aspect in the list of the importance of the Marketing Channels is that the middlemen such as agents provide the vital and crucial market information to the manufacturer that helps him to plan his production and other related business strategies accordingly. Developments in the market such as the change in the preferences in the taste of the consumer, entry of new manufactures in the market, shift in the government policies, and the various pricing points of the other manufacturers are given to the manufacturer without any additional cost owing to their relationship and working association with the manufacturer. Yet another important function that is performed by the middlemen is that they maintain the stability of price by absorbing the increment along with keeping the overheads cost low and charge the consumers with the old price of the products. Their main motive behind this strategy is to have a strong foothold in the market due to the completion from the other middlemen in the market. 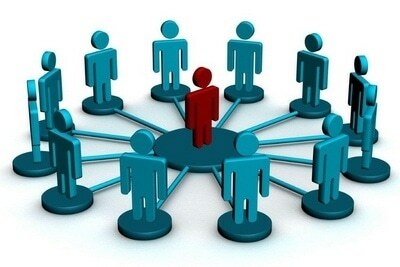 Another aspect in the importance of Marketing Channels is that the middlemen perform the function of promoting the goods of the manufacturer by planning and designing their own sales incentive and customer loyalty programs to attain their sales targets and increased market share objectives. This ultimately works for the benefit of the manufacturer and all the parties involved in the process. As the middlemen and the agents are at the sales field on a daily basis and have a thorough knowledge about the marketing dynamics and the customer preferences, many manufacturers ask for their suggestion whilst deciding on the pricing of the various products. The pricing and the features of the products are also customized for the different set of target markets and consumers along with the channel of distribution. 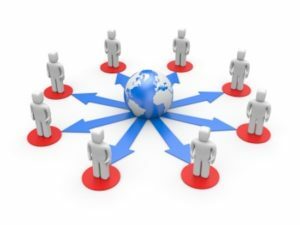 The main and significant function of the middlemen and commission agents in the Marketing Channels is to match the demand and supply of the products in the target market. They should provide the manufacturers with the crucial information on how to assemble the goods to match the taste and preferences of the targeted consumers that result in the ease of sales and attainment of the sales objectives of the manufacturer. In case of the large manufacturers of the products, the manufacturers require the well aligned and properly planned Marketing Channels so that the products reach to the end users in a convenient and effortless manner. 4. producer — agent/broker — wholesaler/distributor — customer. 1 – Amway or any multi level marketing firm where the distributor is a consumer as well as a distributor. Hence it is direct from producer to consumer channel. Even B2B brands or OEMs are producer to customer channels. 2 – Online E-commerce portals or modern retail channels. 3 – FMCG channels or consumer durable channels. 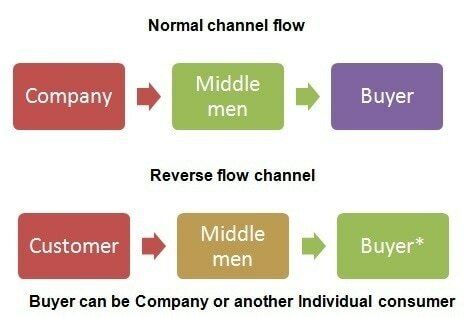 4 – Again, Many FMCG channels follow this process. The type of agent is known as C&F agents which stands for carrying and forwarding agents.